Devoted exclusively to promoting military/veteran-owned business and entrepreneurship. 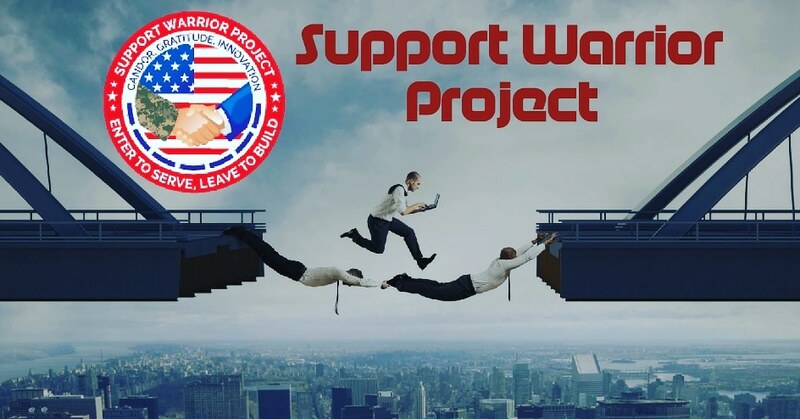 Us at Support Warrior Project we are the bridge of possibility, the crossways that empowers our U.S military, veterans and their families to the next level, nurturing their unparalleled drive, perseverance and support the achievement of their dreams. Discover what you were born to do and embrace it.